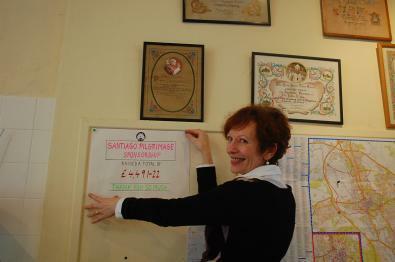 The Women's Oratory and friends have been working hard to raise sponsorship money for the walk to Santiago in August. Last Sunday they were able to hand over a grand total of £4,491.22. Some further pledges and Gift Aid may still be due to come in. Any other fundraising ideas are always welcome!